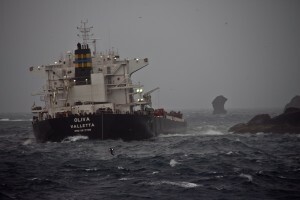 ABOARD PRINCE ALBERT II: On Wednesday March 16, the Prince Albert II received word that a Greek freighter, the MS Oliva, ran aground at 430am that day on the far northwest promontory of Nightingale Island, part of the Tristan group of islands. Tristan de Cunha is the most remote inhabited island in the world, more than 1,500 km from the nearest continent in South Africa. Its population is less than 300. The Oliva was enroute from Santos, Brazil to Singapore with a cargo of soya beans. The vessel is a 75,300 tonne bulk carrier (225 meters long, 32m beam) commissioned in 2009, registered in Malta. The circumstances of its grounding are still under investigation. 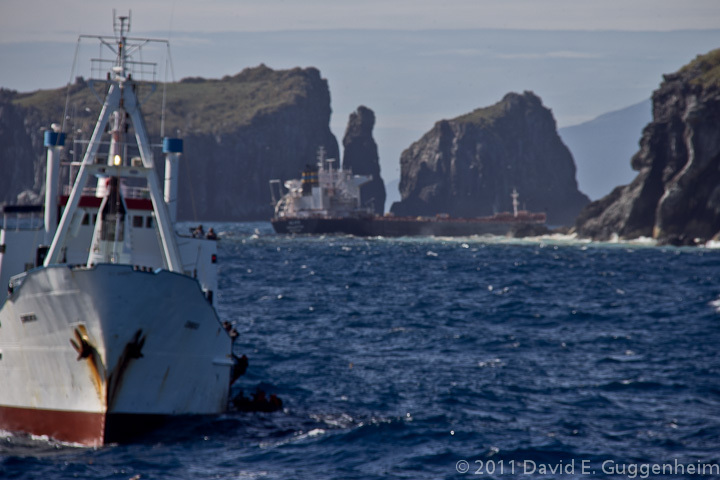 Ten of the 22 crew members were previously rescued by the fishing vessel, MV Edinburgh. The Prince Albert II arrived on scene yesterday morning at 630am and stood by to assist in the rescue of the remaining crew members, however 40 knot winds and high swell prevented any rescue attempts until the afternoon when conditions improved. In mid-afternoon, the Prince Albert II’s expedition team, using three Zodiacs, were able to rescue the remaining 12 crew members, including the captain. All crew were transferred to the MV Edinburgh. A large oil slick from the ruptured fuel tanks of the Oliva covered the northwestern portion of the island yesterday afternoon. The ship is carrying more than 300,000 gallons of heavy marine oil and 15,000 gallons of diesel oil. 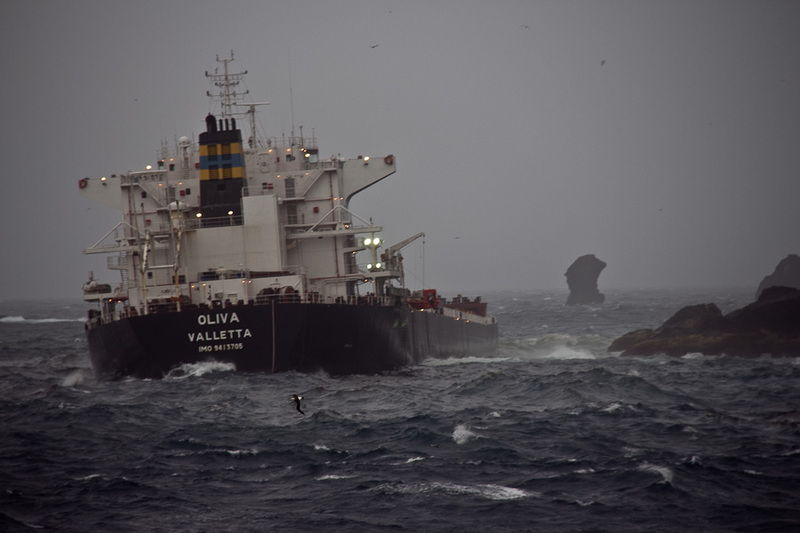 We received word this morning that the MV Oliva broke in half overnight and that oil is now engulfing Nightengale Island and officials are gravely concerned about wildlife impacts. 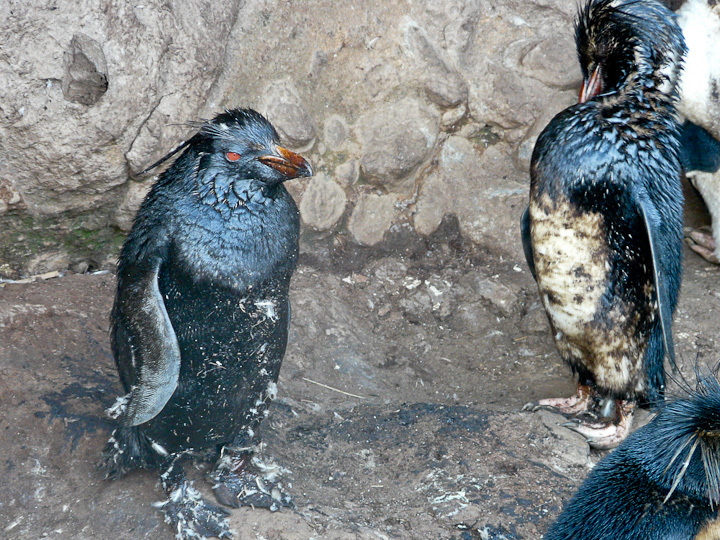 The Tristan island group is home to the Northern Rockhopper penguin. It is endemic to these islands — i.e., it is not found anywhere else in the world. Penguins were observed ashore yesterday. It is near the end of molting season, and once molting is completed, penguins will quickly take to the sea to feed. 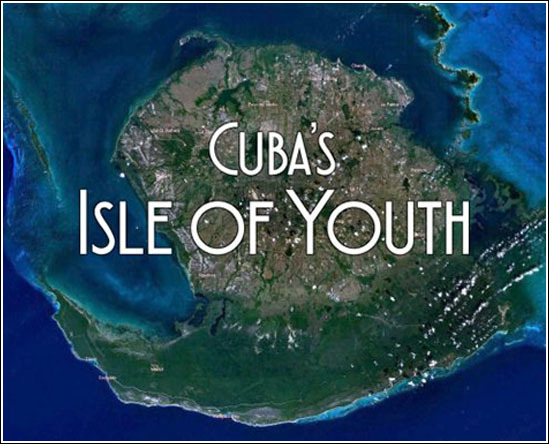 The islands are also home to the largest concentration of Great Shearwaters in the world, estimated at 3 million. Approximately 2 million of this population nest on Nightingale Island. Other species of concern include broad-billed prions, Atlantic yellow-nosed albatross, white-bellied storm petrels, sooty albatross and the spectacled petrel. The latter is endangered with only 10,000 breeding pairs remaining. They breed only on the adjacent Inaccessible Island. There are unconfirmed reports of oiled penguins today. We hope to be in touch with local conservation officials this afternoon. Because the Tristan island group is so remote our ability to assist is limited. Our ship is not equipped with supplies nor space for wildlife rehabilitation. Because of large swell, deployment of booms, even if available, would likely be ineffective. 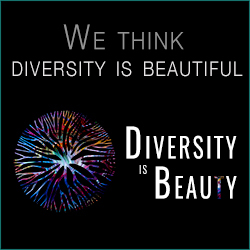 We are reaching out to colleagues in South Africa and elsewhere to see what sort of effort might be mobilized, but time is of the essence. We will provide additional updates as available. The third largest illegal market is for wildlife and wildlife parts. It’s hard not to imagine the circumstances behind the unfortunate oiling of the island happened related to picking up some almost extinct nesting birds and nesting bird parts?